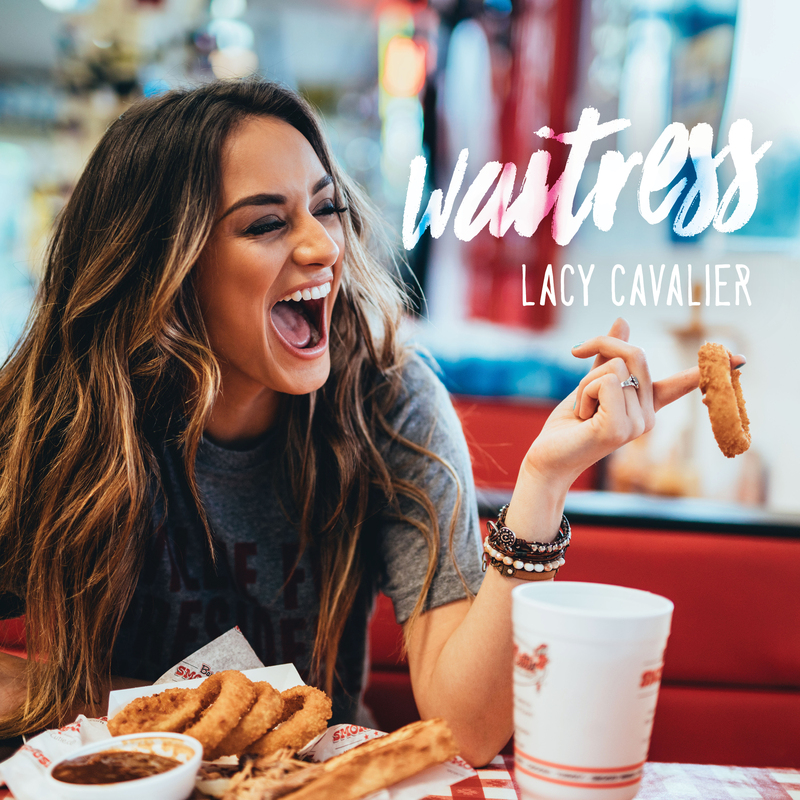 If you have ever been stuck in a dead end job, day dreaming about your “someday,” Lacy Cavalier has a song for you to turn up when you finally make it to your car after a rough shift. “Waitress” is the quintessential “What am I doing with my life,” “When is it my turn” anthem. 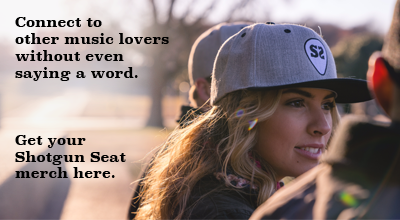 Whether you are an actress or singer waiting for that big break or just aren’t quite sure what your calling is yet, Cavalier’s effortless delivery is reassuring that you are certainly not alone. Making references to burnt hamburgers and ketchup stains, you can feel her sassy frustration with her current situation. The song has the same feel as Kacey Musgraves “Blowin’ Smoke,” giving a fresh take to the typical day job. Cavalier’s strong voice and playful tone allows the song to soar, a definite must listen.